After news of Carrie Fisher's untimely death spread, fans took to social media to pay tribute to the film star. Amidst the outpouring of grief, one image was repeated again and again: little girls, their hair in two perfect "cinnamon buns", smiling for the camera. 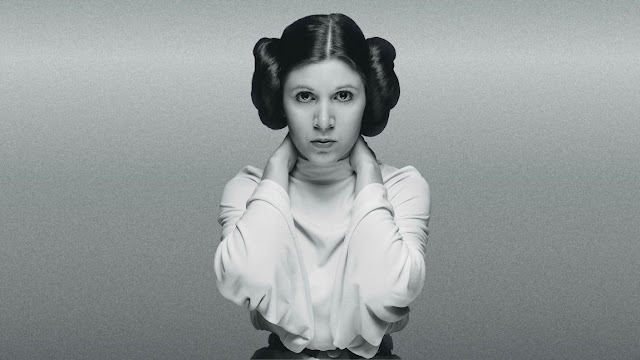 Fisher was, of course, much more than the role she won aged 19, yet Princess Leia - and an iconic hairstyle - have come to symbolise the actress, author and script doctor. Fisher took it in her stride, telling Time Out in 2014: "I am Leia and Leia is me. We've overlapped each other because my life has been so cartoony or superhero-like. By this age, it would be ridiculous if I had a problem with it." But what is it about that particular hairstyle - which only appeared in the first film - which has sparked so many imaginations over the years? And where did it come from? In later interviews, Star Wars creator George Lucas said he looked to Mexico's female revolutionaries, or "soldaderas", who joined the uprising at the start of the 20th Century. "I went with a kind of south-western Pancho Villa woman revolutionary look, which is what that is. 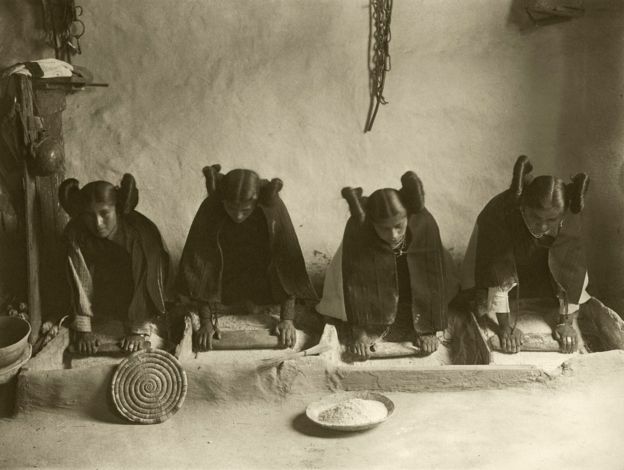 The buns are basically from turn-of-the-century Mexico," Lucas told Time in 2002. "George didn't want a damsel in distress, didn't want your stereotypical princess - he wanted a fighter, he wanted someone who was independent," Fisher explained to the BBC in 1977. There is only one problem with Lucas's claim. 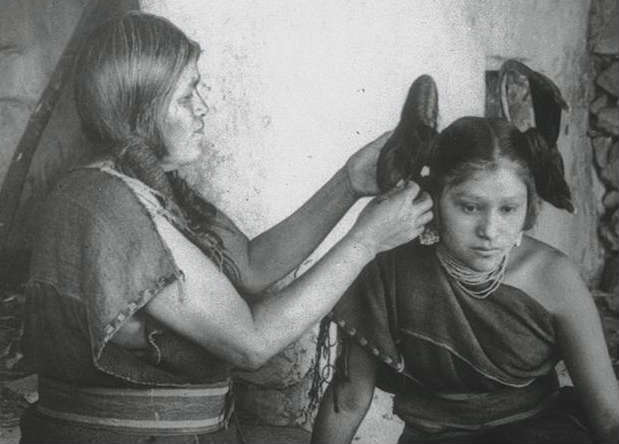 Female Mexican revolutionaries are not known for their hairstyles - or certainly not hairstyles of that sort. 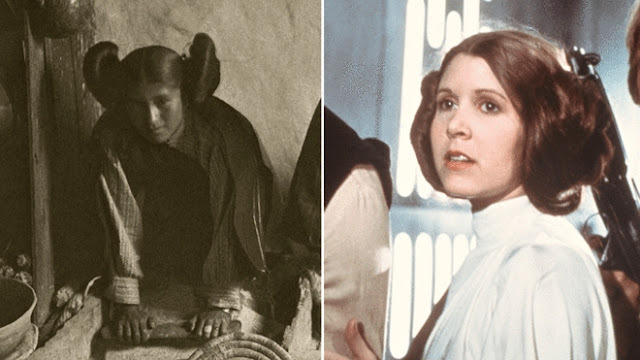 "As much as I would like to say that Princess Leia's hairstyle was based on the 'soldaderas' from the Mexican Revolution, this was probably not the case," Tabea Linhard, author of Fearless women in the Mexican Revolution and the Spanish Civil War, told the BBC. 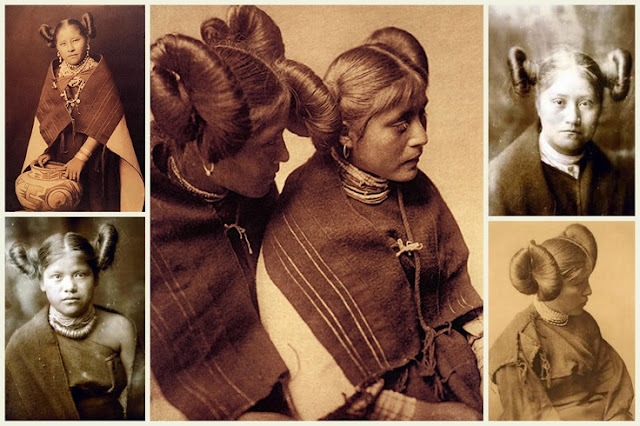 "If you take a look at photos from the period, you see women with long braids, some wear hats, on occasion they cover their hair with a shawl. "Conditions on the battlefields were harsh, and the women's task included carrying supplies, taking care of all the men's needs, serving as spies or smugglers; some also participated in battle. "So a hairstyle like Leia's probably was not a convenient option." 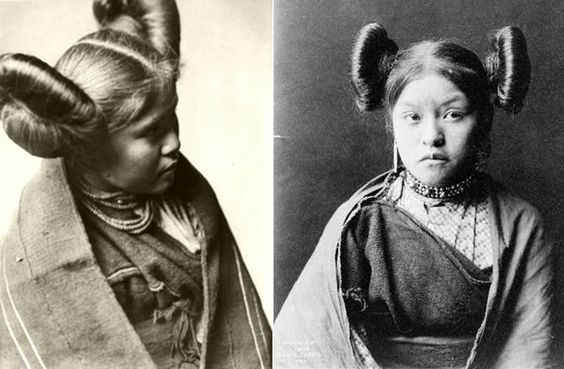 However, the hairstyle does appear to have roots in North American history. Kendra Van Cleave of Frock Flicks, a website which reviews the accuracy of costumes in historical dramas, told the BBC that while such buns had been fashionable in medieval Europe, the "most obvious" inspiration is the "squash blossom" style worn by women of the Hopi tribe in Arizona. She said: "This consists of two side arrangements which aren't actually buns - they're more loops of hair. "The hair is parted in the centre, then wrapped around a U-shaped 'hair bow' made of wood. The hair is wrapped in a figure of eight pattern, then tied at the middle and spread out to create the two semi-circles. "This hairstyle became more widely known in the early 20th century due to photography," says Ms Van Cleave, who adds it saw a revival in the 1920s. 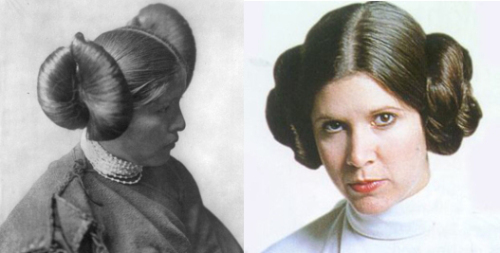 Responses to "Hopi Squash Blossom: The story behind Princess Leia's hairstyle"